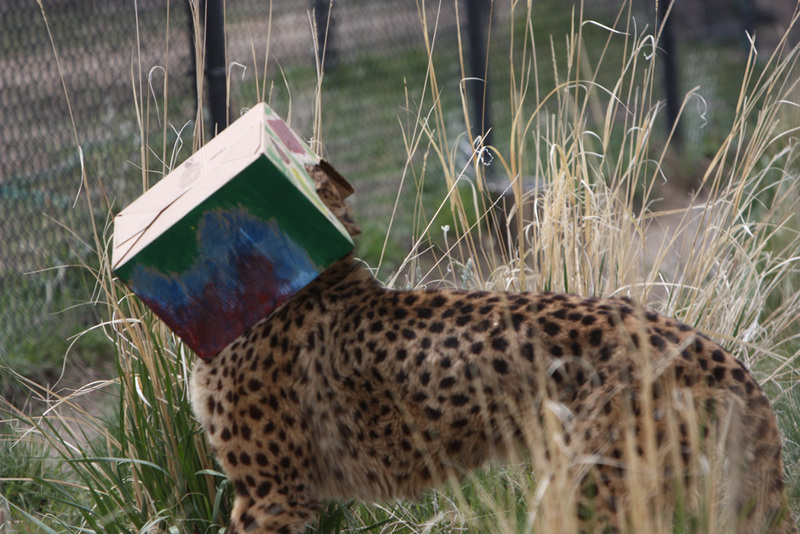 Come watch the fun as our predators break open their treat-filled pinatas! Great photo opportunities! Event prices: Adults $15; Seniors (62+) $13.50; Children (ages 3-12) $12; Children 2 and under free. Platinum Members are FREE and Standard Members receive 50% off.